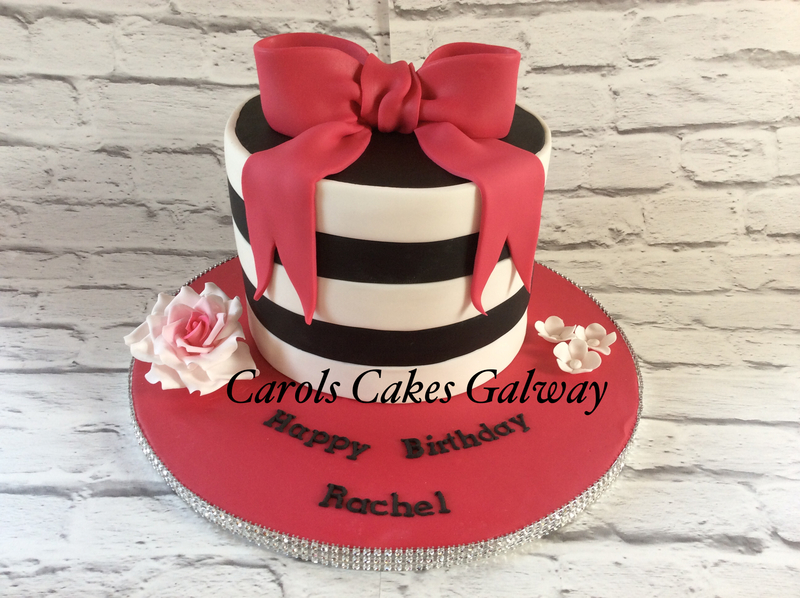 Carol’s Cakes is a specialist in designing cakes in Galway. Whatever your inspiration may be, Carol will help you turn your unique idea into a spectacular work of edible (and delicious) art. 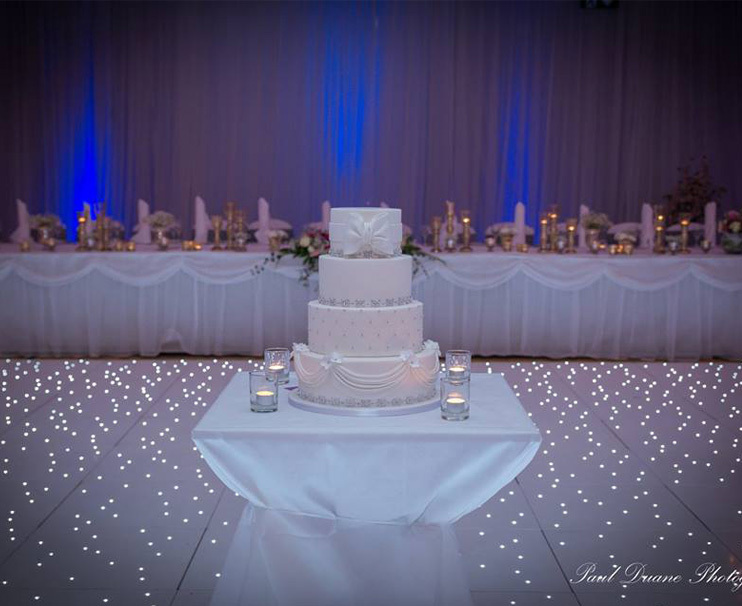 See our Galway cakes menu or contact us with your own unique vision. 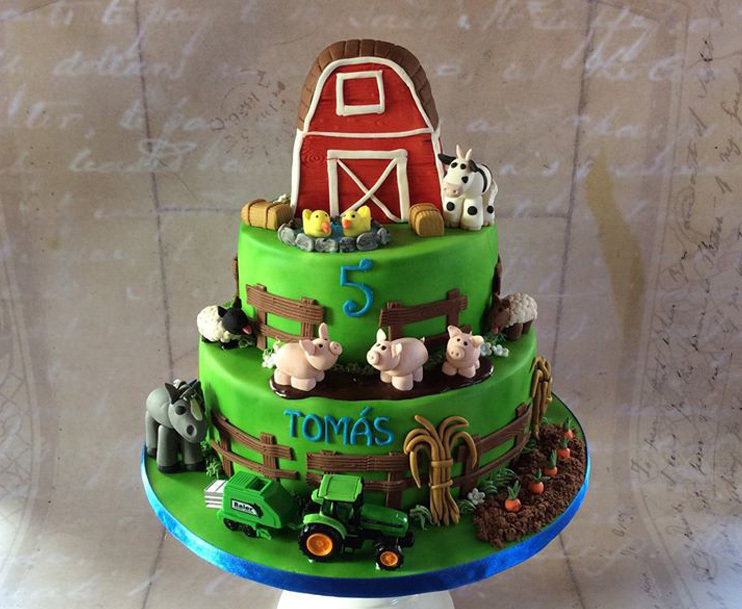 "Thanks so much for Aarons' birthday cake today Carol. He was thrilled ;) It was yummy ;)"